Algoma University’s "Great Lakes International Summer Music Institute" is designed as a two-week university credit program opportunity for advanced musicians at a pre-professional level; specifically for students in secondary school (Grade 11-12) and/or college/university students. The inaugural offering of the Great Lakes International Summer Music Institute is scheduled to run from July 21 to August 3, 2019, and will accept twenty students to participate in the first year of programming. These students will have automatic entry into Year 2 and 3 of the program should they have a successful experience in Year One. ALL participants will have the opportunity to earn university credit(s) from Algoma University, and may be eligible to apply them to their studies at other institutions, pending ‘articulation agreements’. Grade 11-12 students wishing to participate in the university credit opportunity will be enrolled in Algoma University’s ‘Early Access’ program. The institute will include collaborations and partnerships with various community organizations; local, provincial, and federal agencies, as well as arts groups, individuals, and cultural entities. 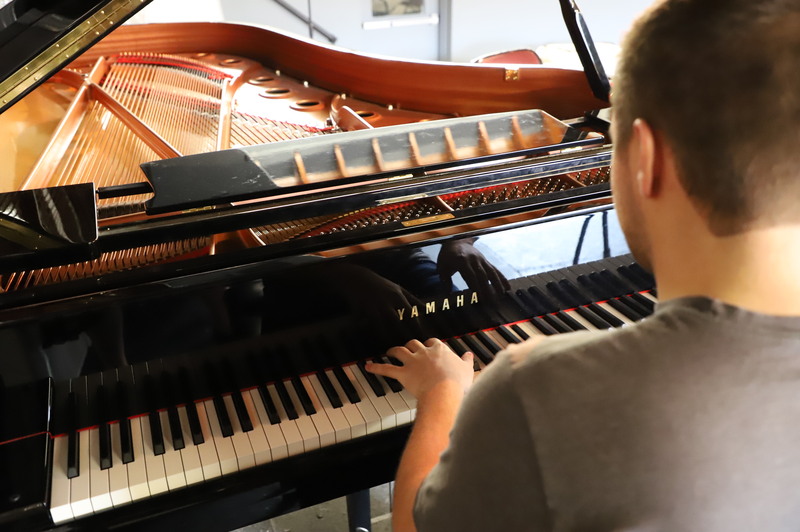 You will participate in advanced music study under the instruction of professional musicians with various styles of teaching, each possessing years of knowledge and expertise. This includes: individualized and group lessons in combination with daily chamber music coaching, 3 Algoma University credits in Chamber Music, participation in masterclasses with world-class guest artists and leadership and performance opportunities. 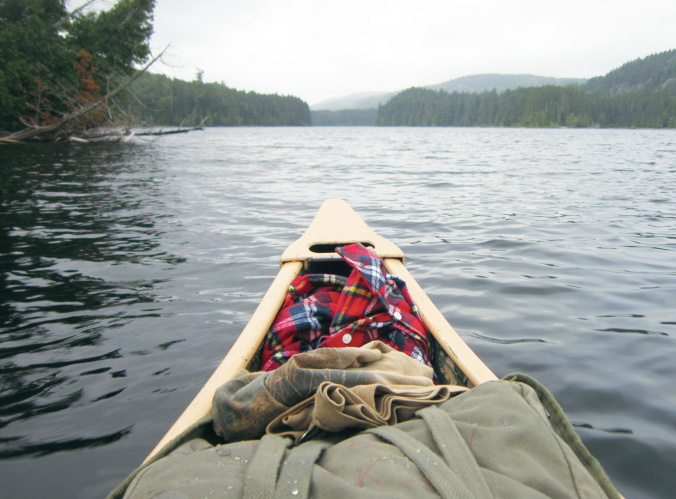 In this program, you will share in uniquely northern Ontario experiences, immersing yourself in an area rich with culture and natural resources. 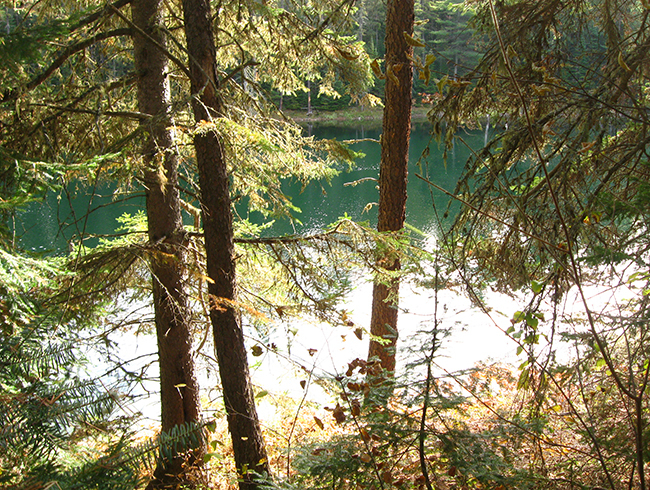 Experience the beauty and natural splendor that inspired such renowned artists as the Group of Seven and Glenn Gould. You will take part in field trips to Lake Superior Provincial Park and other area attractions including exposure to First Nations musical traditions, have meals and accommodations provided on campus, and much, much more. They're experts in the field. Get to know them! Canadian violinist Robert Uchida has been hailed for his “ravishing sound, eloquence and hypnotic intensity” (Strings Magazine). 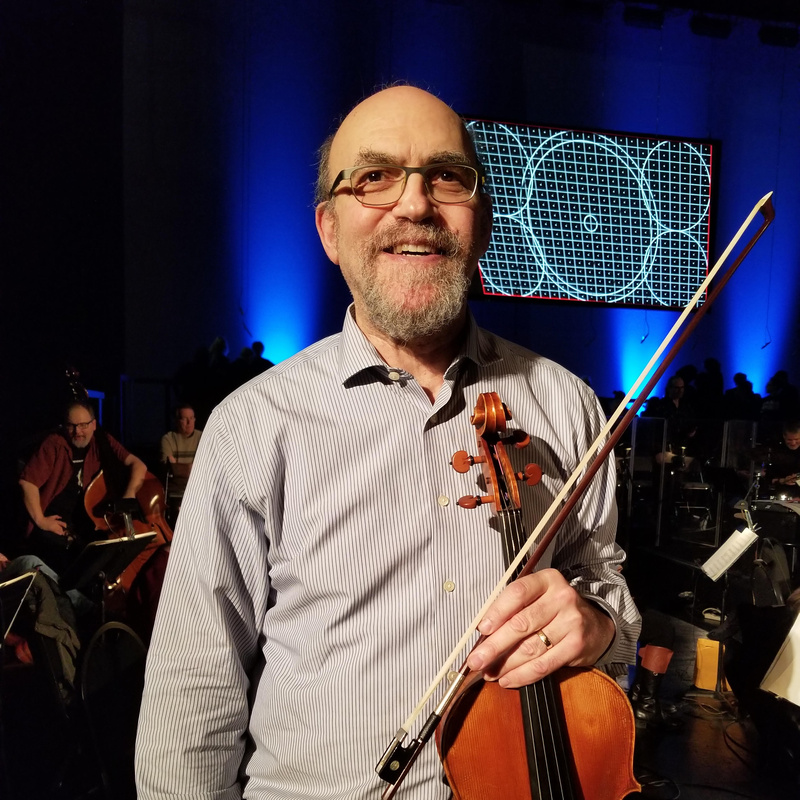 Robert joined the Edmonton Symphony Orchestra as Concertmaster in 2013, having previously held the same position with Symphony Nova Scotia for seven years. Robert was also invited to perform as Associate Concertmaster of the Rotterdam Philharmonic Orchestra in the 2005–2006 season. Engagements as a guest leader have included projects with the Netherlands Radio Chamber Philharmonic, Royal Flemish Philharmonic and the Vancouver Symphony Orchestra. teaching positions at Acadia University, the Manhattan School of Music and the National Arts Centre of Canada’s Young Artists Program. His students have continued their studies at the Juilliard School, Manhattan School of Music and Guildhall School in London, and perform in ensembles in North America and Europe. 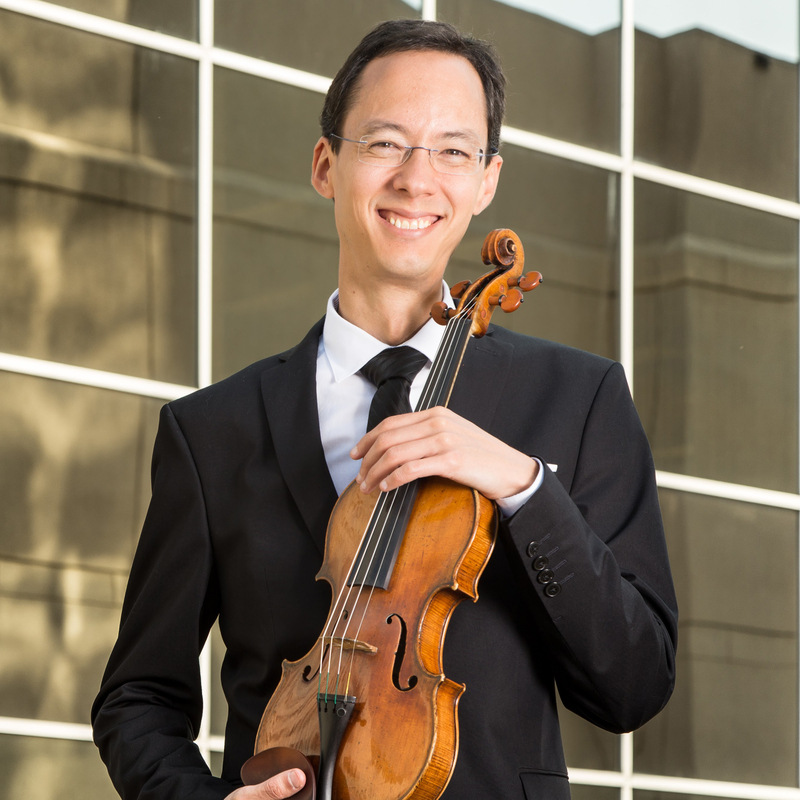 Robert holds a Master’s Degree in Violin Performance from the Manhattan School of Music in New York and a Bachelor’s Degree from the University of Ottawa. His teachers have included Patinka Kopec, Heratch Manoukian, David Stewart and Pinchas Zukerman. Robert loves volunteering and is honoured to have been inducted into the Ronald McDonald House’s Character Club in Edmonton. He performs on a rare 1770 Guadagnini violin with Vision Solo Titanium strings by Thomastik-Infeld Vienna. View Robert Uchida’s website to find out more. View Duo Turgeon’s website to find out more. 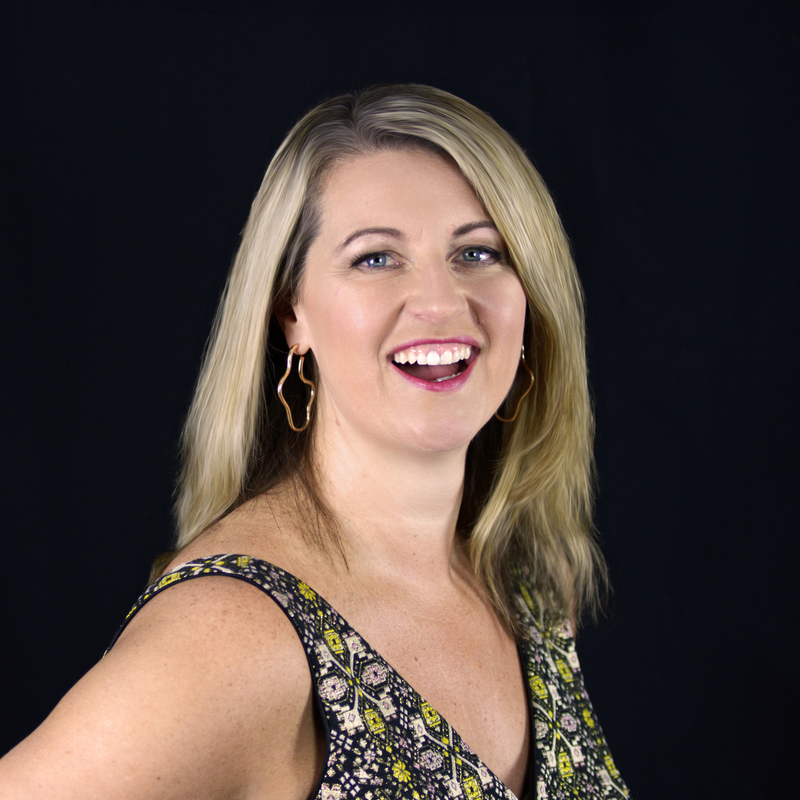 Agnes McCarthy is a Senate Adjunct Professor of Voice at Algoma University where she teaches private voice, Musical Theatre Ensemble and Elementary Music Methods courses. In addition to her work at AlgomaU she is Director of Sault Ste. Marie’s newest performing arts studio The Northern Arts Academy, providing comprehensive interdisciplinary training for singers with diverse musical interests. Agnes also serves as a music specialist with the Algoma District School Board. After completing her B. Mus. / B. Mus. Ed. degrees at Memorial University of Newfoundland, Agnes moved to Montréal where she completed a Master’s Performance degree in Early Music Performance at McGill University in the studio of Canadian countertenor Allan Fast. She then relocated to Sault Ste. Marie as part of the Artist in Residence Program at Algoma University and has since served in the capacities of performer, voice instructor, choral conductor and coordinator of the vocal division of the Sault Ste Marie Music Festival. Agnes’ choirs and private students have distinguished themselves by winning numerous national awards, and many have gone on to professional careers. Agnes has spent her professional career in Sault Ste. Marie deeply involved in the musical life of the community as a teacher and performer. 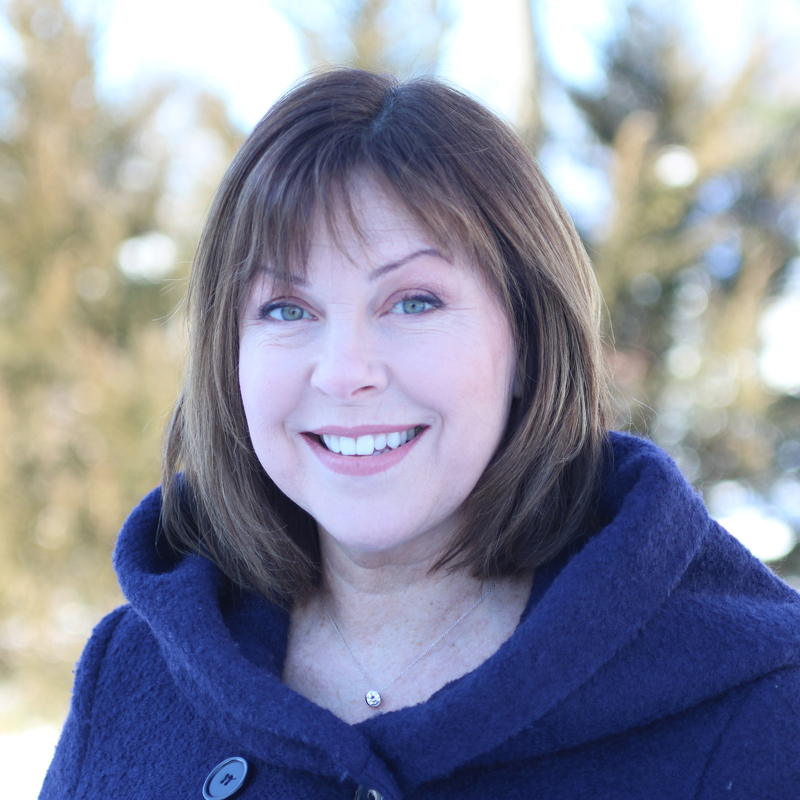 She has collaborated with The Algoma Conservatory of Music, The Sault Symphony, The Algoma Chamber Players, The Chamber Singers of Algoma, The Algoma Festival Choir and with The Musical Comedy Guild of Sault Ste. Marie as Vocal Director for their productions of Les Misérables and Jesus Christ Superstar. She is also active as a choral and voice clinician and festival adjudicator. Canadian soprano Elizabeth McDonald has a diverse career as a performer and teacher. A young artist with both the Santa Fe Opera and the Canadian Opera Company, Elizabeth understudied and performed a number of major roles including Elettra in Mozart’s Idomeneo, The Woman in Schoenberg’s Erwartung, Miss Jessel in Britten’s Turn of the Screw, and Jenufa in Janecek’s Jenufa. She has appeared with the National Ballet Orchestra, the Canadian Opera Company Orchestra, and the Kingston Symphony and is a regular recitalist having been featured at Virginia Polytechnic University, Eastman School of Music, and the Off Centre Music Salon in Toronto. In the studio she has recorded Canadian composer Martha Hill Duncan’s Singing in the Northland with pianist Kathryn Tremills. Recent appearances include and the Prince Edward County Chamber Music Festival, the Civic Morning Recital Series in Syracuse, NY, the American Cathedral in Paris, and the Maison des étudiants canadiens in Paris. View Elizabeth McDonald’s website to find out more. 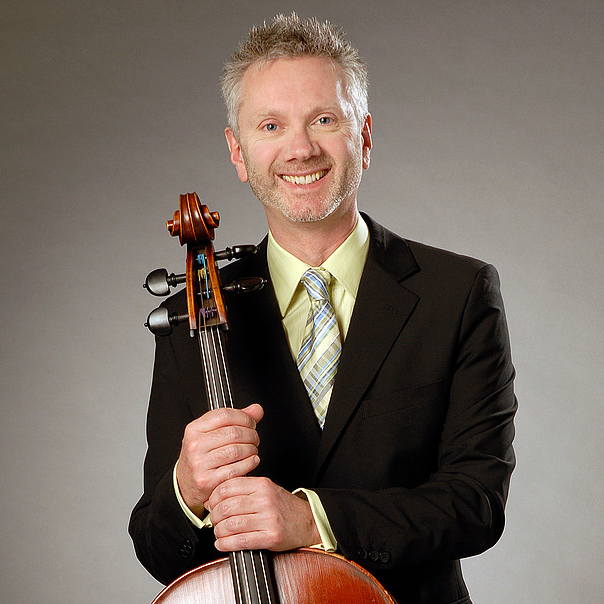 Principal Cellist of the Regina Symphony Orchestra, Head of Strings at the Regina Conservatory for the Performing Arts, Founder and Director of the Prairie Cello Institute, and Artistic Director of the Women’s Musical Club of Toronto’s Music in the Afternoon concert series, Simon Fryer is an artist of the utmost versatility, at home with the demands of the music of our time and those of historical performance, with the cooperation of ensemble music-making and in the solo spotlight. View Simon Fryer’s website to find out more. Paul Dingle began undergraduate studies in harpsichord and early music in England under Valda Aveling and Edgar Hunt at Trinity College London. He completed a Bachelor of Music degree in musicology at Memorial University of Newfoundland in 1982, and a Master’s Performance degree in piano at Brandon University in 1984. Upon his return to his native Newfoundland in that year, he founded and was Artistic Director and Conductor of the Terra Nova Chamber Players, a professional orchestra specializing in Baroque music. Between 1980 and 1990, Paul was a composer and performer in the experimental multimedia group Fusion, an ensemble dedicated to high-technology arts productions involving analog, digital and hybrid synthesis, as well as a contributor to the International Sound Symposium, a biannual festival of new music, art, and dance. 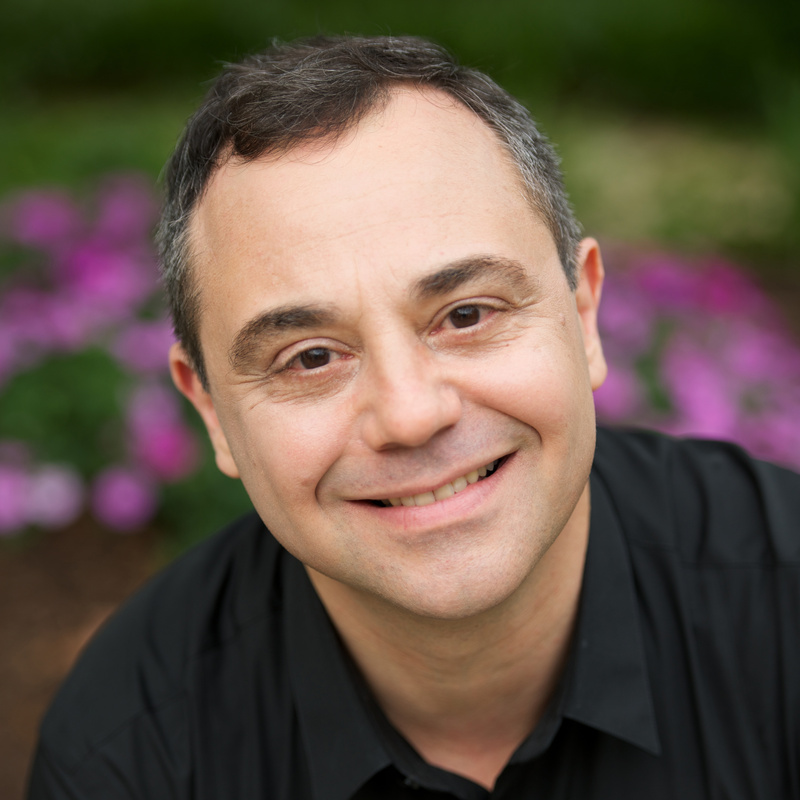 He is currently active as a performer, conductor, clinician, adjudicator and teacher. 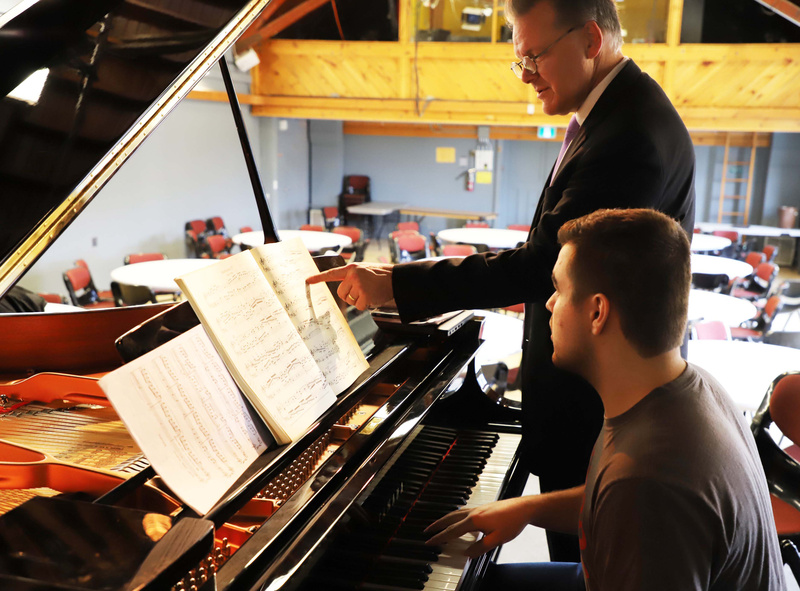 As an Adjunct Professor at Algoma University, Paul has taught music history, popular culture, orchestral and choral conducting and piano since 1992. He is also an instructor of piano and theory at Algoma Conservatory, and Organist & Choirmaster at Central United Church in Sault Ste. Marie. Paul’s first recording for CBC FM radio broadcast in 1976 as a young pianist was his introduction to the world of audio and recording technology, an experience that has become a lifelong passion. Later studies in recording technology, acoustics and psychoacoustics led to a research interest in the historical interface between music and technology, and how the two have always been inextricably entwined in the formation of new styles, form, content, perception, medium and sense of narrative. 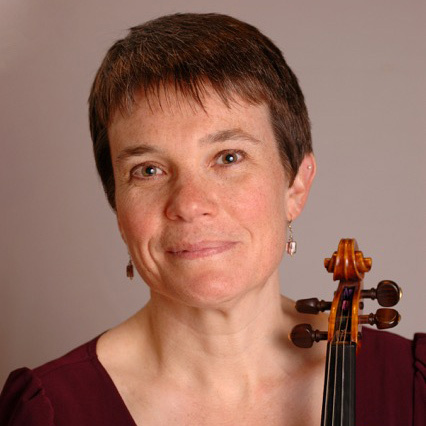 Dutch violinist and violist, Laura Veeze, has performed throughout Europe as a soloist, recitalist and with chamber ensembles. During her studies in the Netherlands and New York City she performed many of the famous concerti with orchestra. 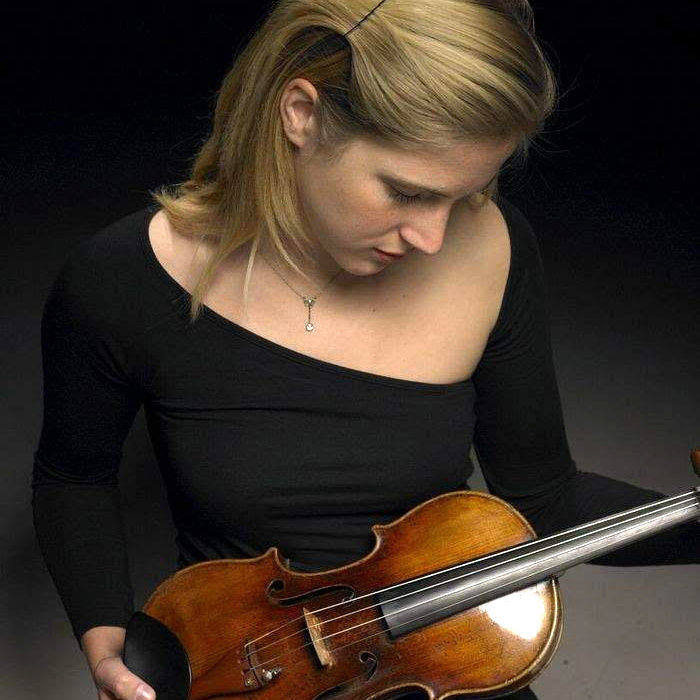 She won the first prize in a national Lions Club competition and was a top-prize winner at the National Chamber Music competition with the piano trio, Ensemble Pavone, of which she is a founding member. View Laura Veeze’s website to find out more. A UBC alumnus, William holds a masters degree in Opera performance and has performed across the globe with choirs and in operatic roles. 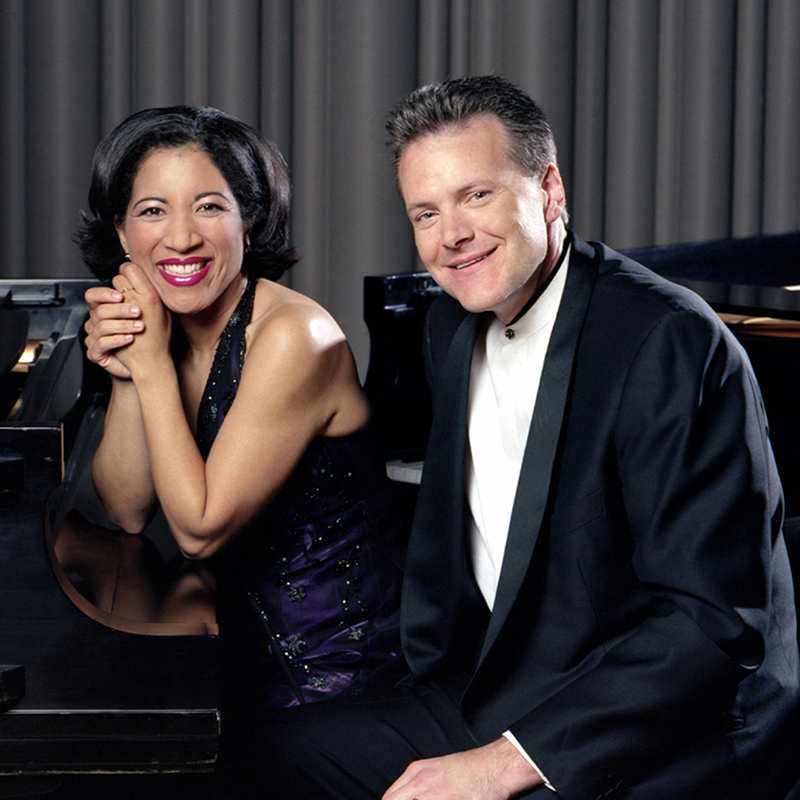 William performs frequently with Vancouver Opera and has performed with the Vancouver Symphony Orchestra, and Vancouver Chamber Choir. 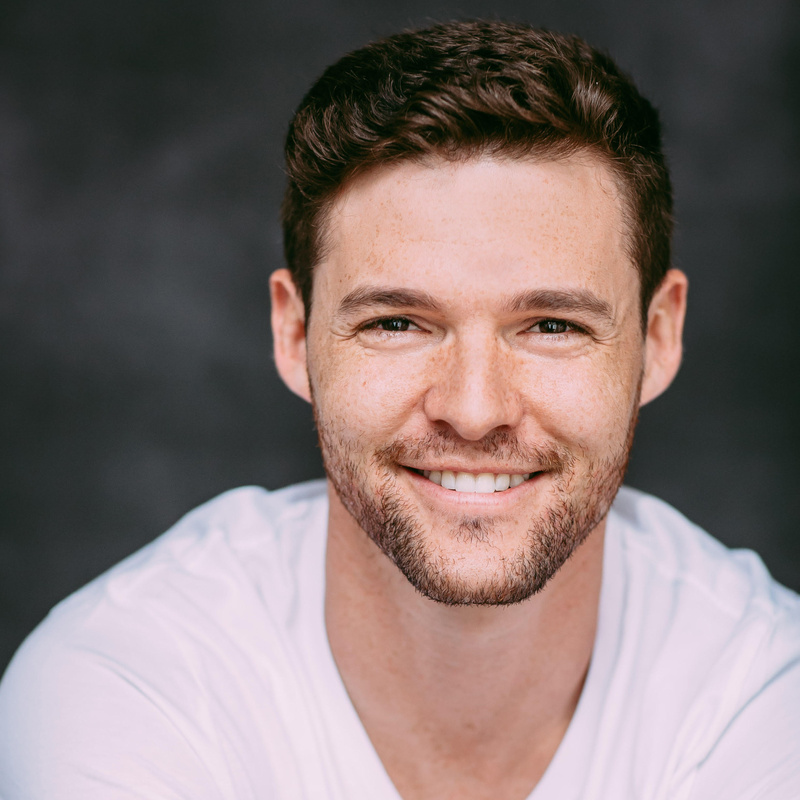 As well as classical training, William has performed in a number of musical theatre productions and has a performance background in vocal jazz and now works as a professional actor and frequently auditions for Film and TV in Vancouver. William teaches singing and acting next to his partner Laura Widgett at Natura Voce studio. Prize winner of international piano competitions and a Bösendorfer Concert Artist, pianist Ivo Kaltchev has enjoyed a successful performing career as recitalist, soloist with orchestras, chamber musician, and recording artist. “Formidable technique” (Piano Journal, England), “possesses the genius of rubato” (Diapason, France), “distinctive and original” (Soviet Culture, Russia), “impressive” (Frankfurter Neue Presse, Germany), “most beautifully and idiomatically played” (International Record Review, England), “glittering,” “big technique” (The Washington Post, U.S.), “a master of the whole range of pianistic attacks and coloristic effects” (The Star Ledger, U.S.)—these are some of the words that music critics have used to describe Dr. Kaltchev’s artistry. Find out more about Ivo Kaltchev! Music Institute instruction is delivered in English. In order to be successful, students must be able to communicate and comprehend English. International students who have not written an English language test will be interviewed prior to being accepted to the Institute. The mission is to build a vibrant, nationally known Great Lakes International Summer Music Institute that influences and empowers the next generation of musicians, enhances the local Sault Ste. 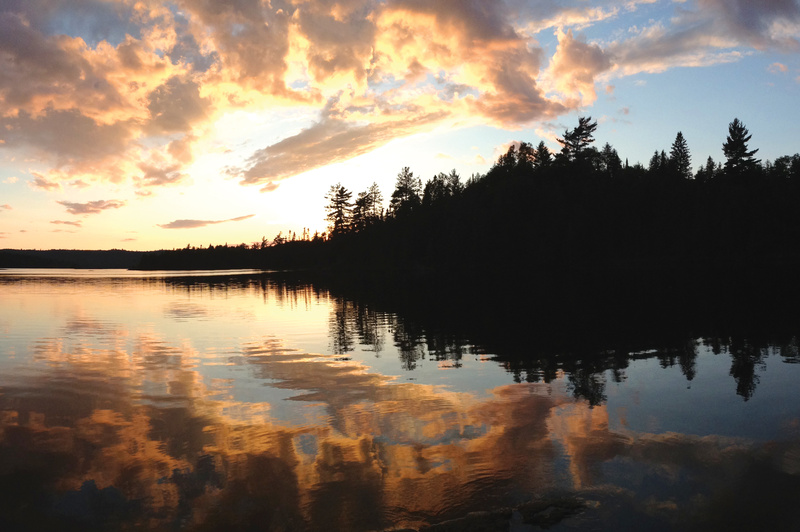 Marie, Northern Ontario, and Algoma University communities, and honors the 50 year legacy of Algoma Music Camp and its founders. The vision is to provide a one-of-a-kind intensive summer music experience where students grow musically, creatively, and personally. Students will experience not only world-class musical instruction but also opportunities for leadership development, personal growth, and inspiration and motivation from a wealth of diverse sources. Don't miss out on this one-of-a-kind intensive summer music experience.